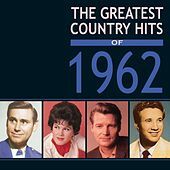 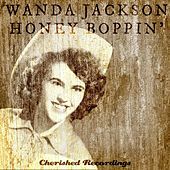 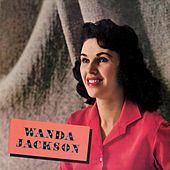 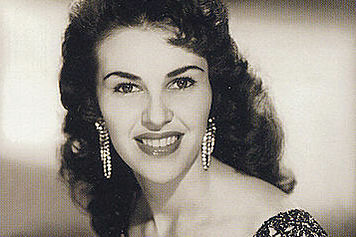 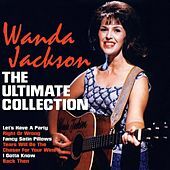 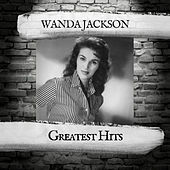 Wanda Jackson began her recording career in the early 1950s with a series of releases that emphasized her country beginnings. 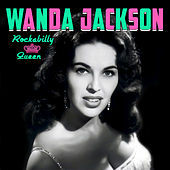 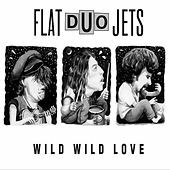 After relocating from Oklahoma to Los Angeles, she adopted a wilder persona, and an early tour with Elvis Presley convinced her that the spirited sounds of rockabilly were better suited to her. 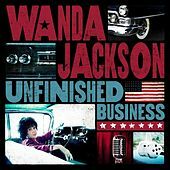 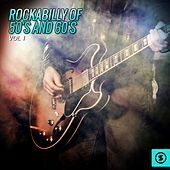 Tracks like "Riot In Cell Block #9," "Fujiyama Mama" and "Mean Mean Man" show Jackson in top form, growling, shrieking and generally creating some of the best rock 'n' roll of the '50s. 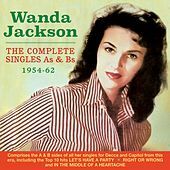 She toned down her material a bit in the '60s, and by the '70s she was in the Christian circuit. 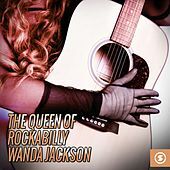 She stayed away from her early rock 'n' roll sounds until the '90s, when she was spurred on by a growing interest in her older recordings and began to tour, bringing her singular approach to rockabilly, country and gospel back into the limelight.